Hop bitterness cuts out some of the other flavours. 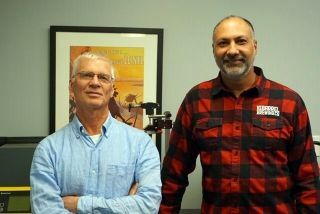 Heavy sediment. 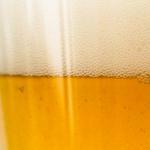 A well hopped witbier rebranded as a White ISA. 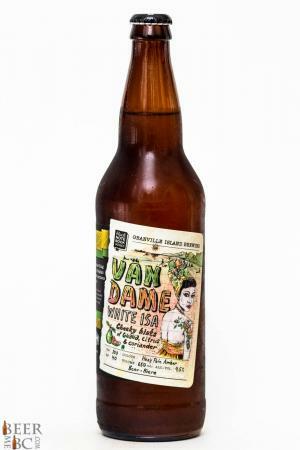 The Black Note Book series of beers has a new release from Granville Island Brewery in the form of the Van Dame WHite ISA. 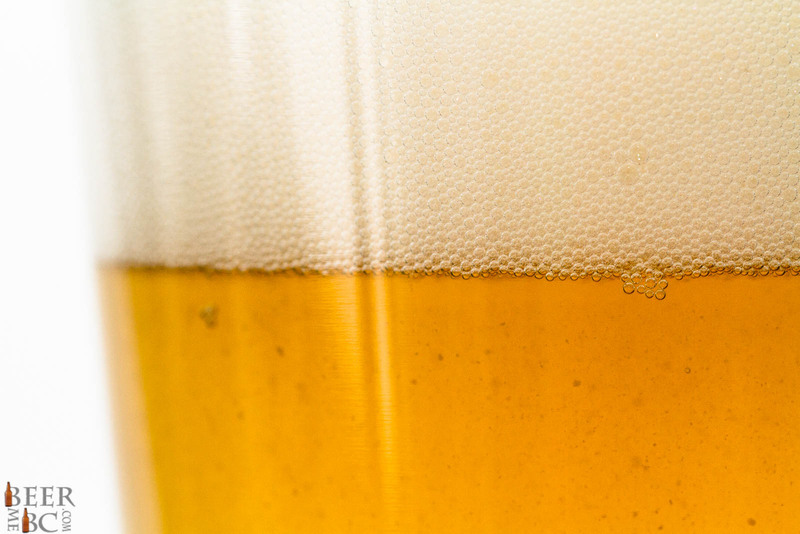 Available in Bomber Bottles this session beer weighs in at 4.5% and pours from the bottle as a cloudy-straw colour. 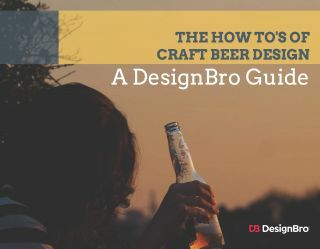 There is significant sediment in the beer ina slightly chunky fashion. 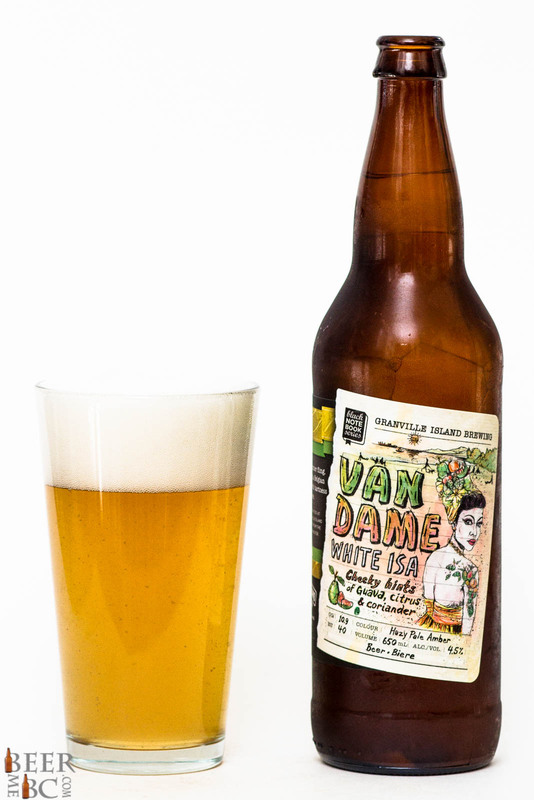 With two thick fingers of head the Van Dame smells of citrus, pear and a witbier-like belgian yeast tone. 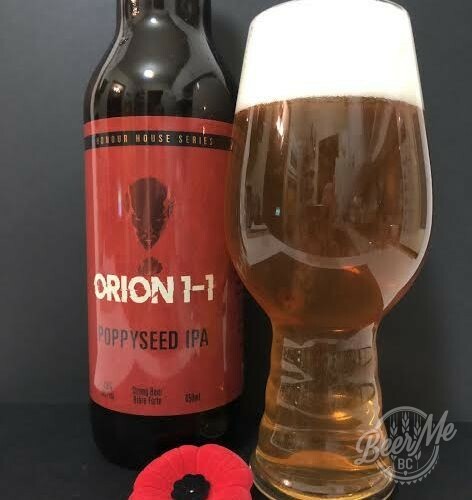 The body is rather light and the flavour is wheat forward with coriander, citrus and pear flavours that make a fruity witbier like experience. As the flavour progresses a rather large hop bitterness grows in the background cutting out the Witbier notes and leaving the palate in a signature BC bitter style. 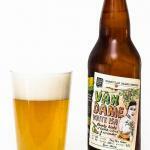 The Van Dame is a West Coast twist on the Witbier and why it is called a White ISA.